330MB/s reads with zero random access penalty is ample for 99.99% of the users out there. I have just bought seagate 600 for my early 2011 mbp. 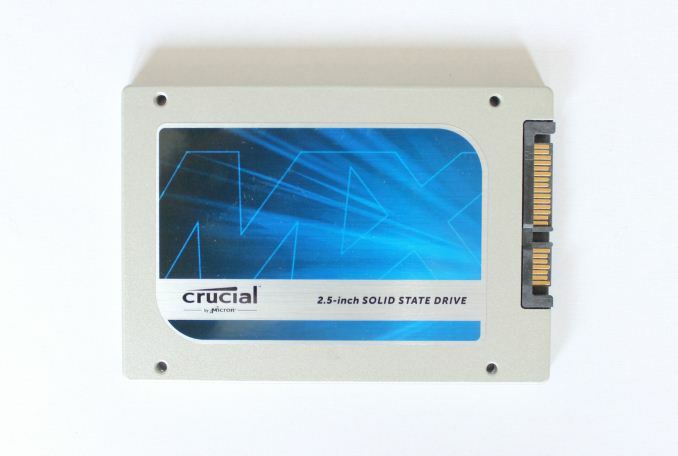 Should I return the drive and buy this instead for 30gb space bump?